In Jews vs Zombies, editors Lavie Tidhar and Rebecca Levene have gathered together brand new stories from the light-hearted to the profound, with authors ranging from BSFA Award winner Adam Roberts to best-selling author Sarah Lotz, all asking, for the first time, the question you didn’t even know you wanted answered – what happens when the Chosen People meet the Living Dead? “If you will it, it is no dream!” as Theodor Herzl said: and no doubt he had just such an anthology in mind. 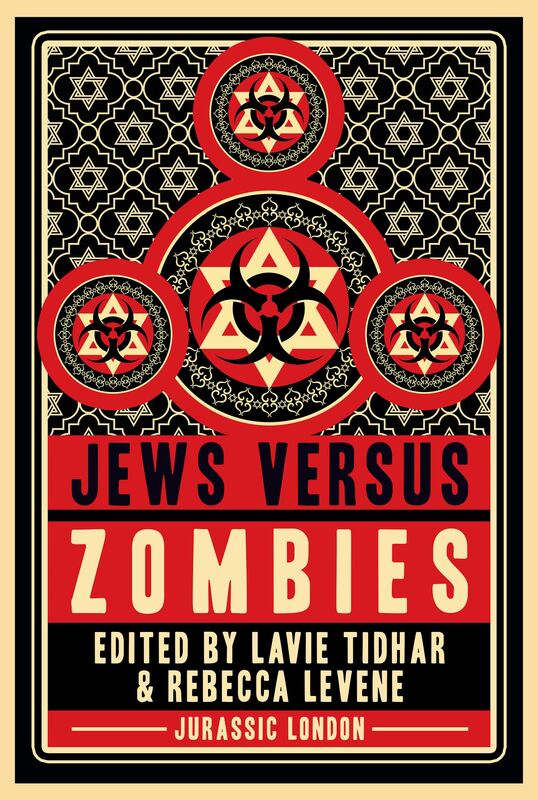 With all proceeds going to charity, Jews vs Zombies and its companion volume, Jews vs Aliens, are the must have anthologies of the year.